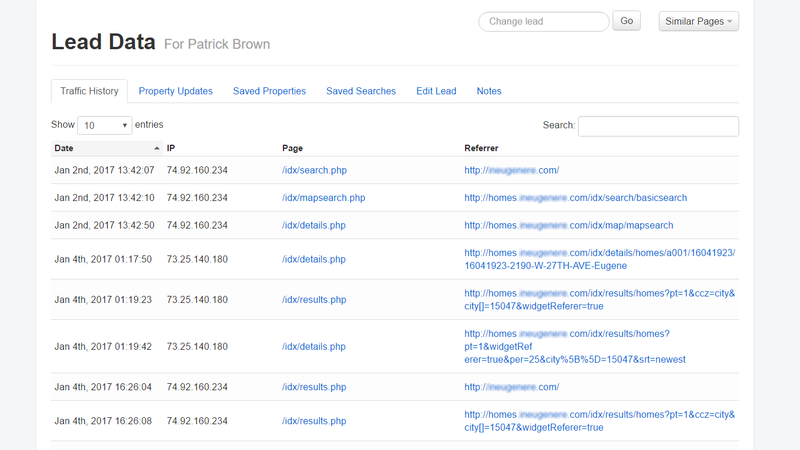 Each registered visitor will leave a history of properties viewed, saved, and searches performed. Use this information to understand your registered visitors, and to suggest specific properties that they might have overlooked. Add Google Analytics or other 3rd party analytics code and customize to build segments based on URL viewed, or path taken. View segment entry and exit points to understand what motivates your visitors. 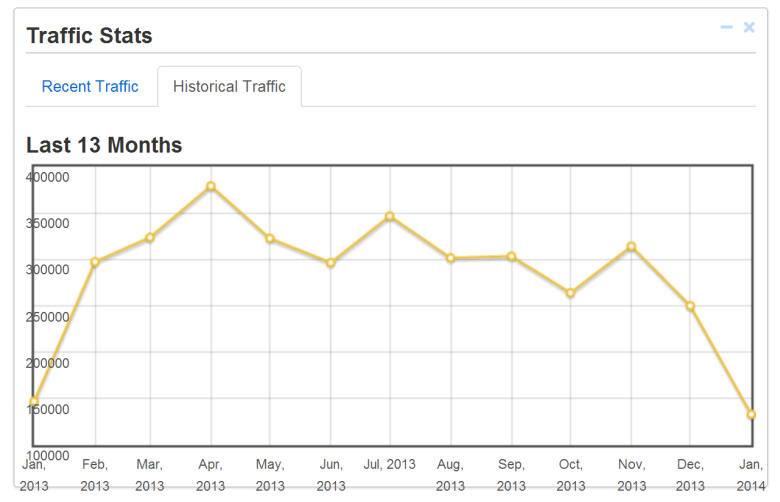 See how often a registered visitor comes back to your IDX pages. 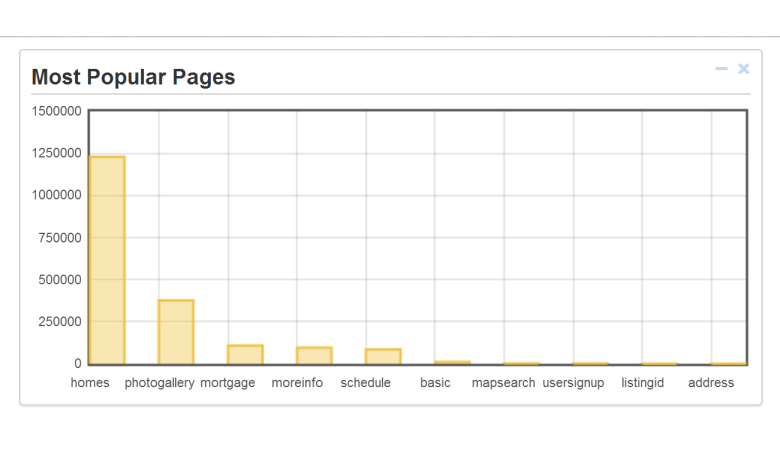 See their activity with your IDX pages, and listings. 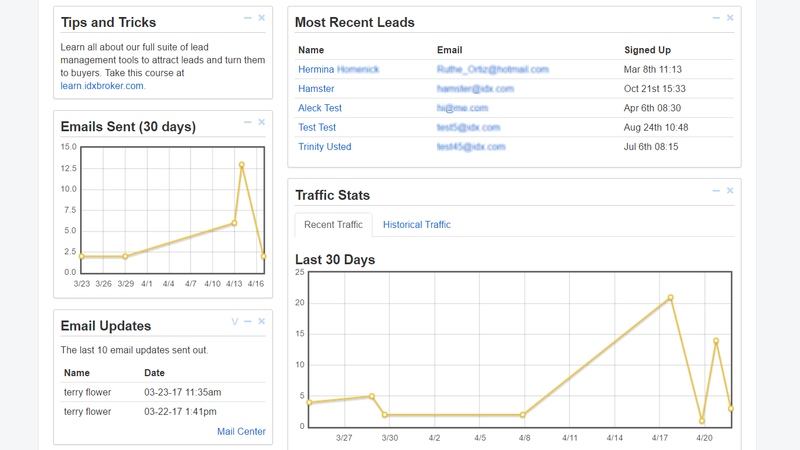 You have two options when tracking and analyzing lead activity on your website and IDX pages. Implement 3rd party tracking such as Google Analytics.